Free Adult Tutoring to learn how to read and write (better)! 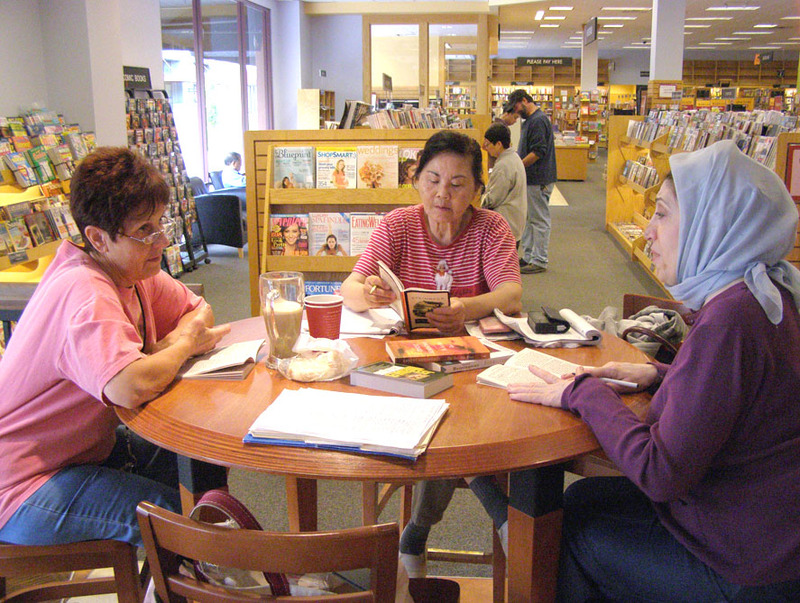 This program is provided through the Alameda County Library Adult Literacy Program. An assessment is neccessary before attending class, so please call 510-745-1480 to sign up. This program will meet every Tuesday in the San Lorenzo Library Learning Center, from 6 PM to 8 PM.